Boris Games is a breakthrough award winning sign recognition game for kids, who use signing to support their communication. Based around real life skills, this game builds great relationships by teaching the basics of Makaton signing in an easy and tastefully simple environment. It’s a game for the entire family, whether one is autistic, has Down’s syndrome or just simply wants to better their social skills with their loved ones. 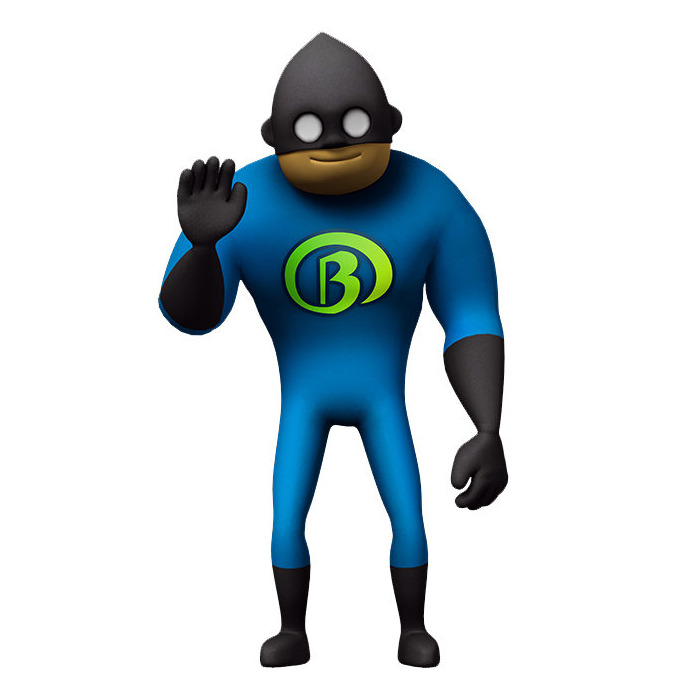 On a galactic journey, with a cool superhero named Boris, travel through his spaceship as he teaches you how to sign. Using the Kinect, you are immersed into the space venture yourself, signing your way into every room, learning key words and attaining shiny stars. Once Boris guides you through every level, you get to test out your signing skills by commanding him through the station. Starting from a simple greeting, you get to feed and take care of him and even help him with his space duties. With video feedback, tutorials and an adventure level, this game is a brilliant tool to give everyone an experience of the under-explored sign language world; truly bringing people together . Kids love the Boris games as it helps them focus on improving their signing vocabulary and the clarity of their signing. In a supportive and motivating way, it also takes into account any limitations they may have due to their associated motor or learning difficulties. Playing alongside their family, friends and in the classroom, they too can enjoy the era of pure gaming entertainment. Purchasing this product, you'll receive a digital edition of the game, including a user manual and activation code. This is a way to start your learning adventure straight away, with an easy to launch game, ready to go whenever you're in need of a little galactic escape! The Kinect Sensor and Adaptor (available from Microsoft or you can buy the complete Boris Bundle on our store).